Description: $25 each. Five new steel body mags made by Charles Daly. With no-tilt followers (orange or gray). Holds 40 rounds of 5.56 or .223 ammo. Made in the USA. 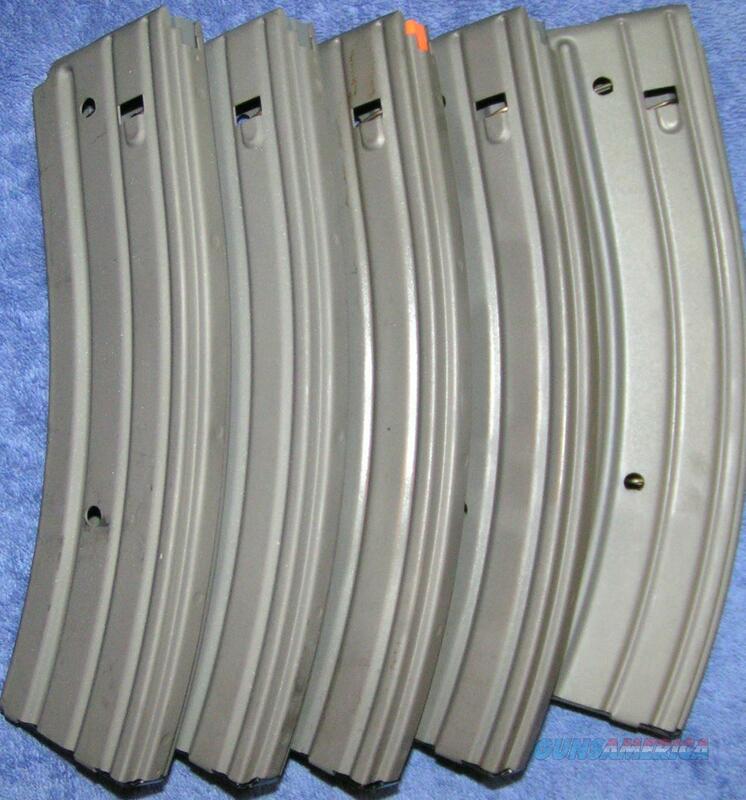 Price is for a group of 5 mags. Guaranteed to work or your money back. I accept credit cards, cash, personal checks, company checks, money orders, cashier's checks, and bank checks. Stock photos. Free shipping. Florida residents add 7%. I combine shipping. Check out my other listings. Rich.